As you planned to start your first business, you probably did a lot of research, sought help from advisors, useful mentors, and got information from books, Google and other readily available sources. You could have invested a lot-in terms of money, time and sweat equity-to get your business off the ground to the stage at where it is currently. To succeed in business today, you need to be flexible and have good planning and organizational skills. 2) Innovate and diversify: Always look for ways to improve your business and to make it stand out from the competition. It is important that you recognize that you do not know everything and be open to new ideas and new approaches to your business. It is important that you and your business develop new products and services in line with your business strategy and capabilities. 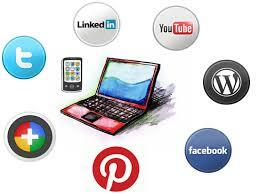 This allows you to have multiple streams of income. It also broadens your target audience and increases your presence in the marketplace, giving you and your company the credibility to approach a wider market. 3) Hire people and keep them engaged: Creating a successful business requires a lasting vision, especially when it comes to overcoming hitches. This can be difficult position for a single person (or even a group of people within a single company) to always make the right strategic decisions for long-term business prosperity. It is therefore important that you hire professional people and keep them engaged about your business. This helps to eliminate time wasted and also encourages creative input. What level of stock are you carrying? 5) Selecting the right business structure: This is also one of the most important decisions a business owner can make, affecting personal liabilities, taxation and levels of control in the business. The wrong business structure can act as a constraint on the development of your business and cause you problems. Unfortunately, experience is the best teacher for this scenario and whatever structure you begin with will allow you to always tweak it depending on the results that it yields. The right financial structure is dynamic for effective management. 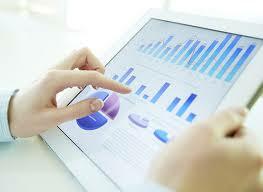 Having the right information should enable you to determine the right structure for your business. 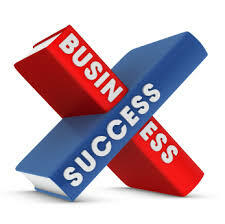 6) Find help in time: No matter how successful your business is, financial difficulties will always come in. Do not wait until it is too late to seek for help. You can do this by: regularly reaching out to people that may be interested in your business, avoiding relying on best case scenarios, and understanding the value of being honest and transparent to your stakeholders. 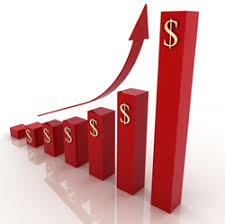 All this will help you easily access financial help in times of crisis. If the above tips are put into practice, they will help you to understand how well your organisation is performing against the key areas, know which aspects need priotisation and provide useful resources to assist you with the next steps. 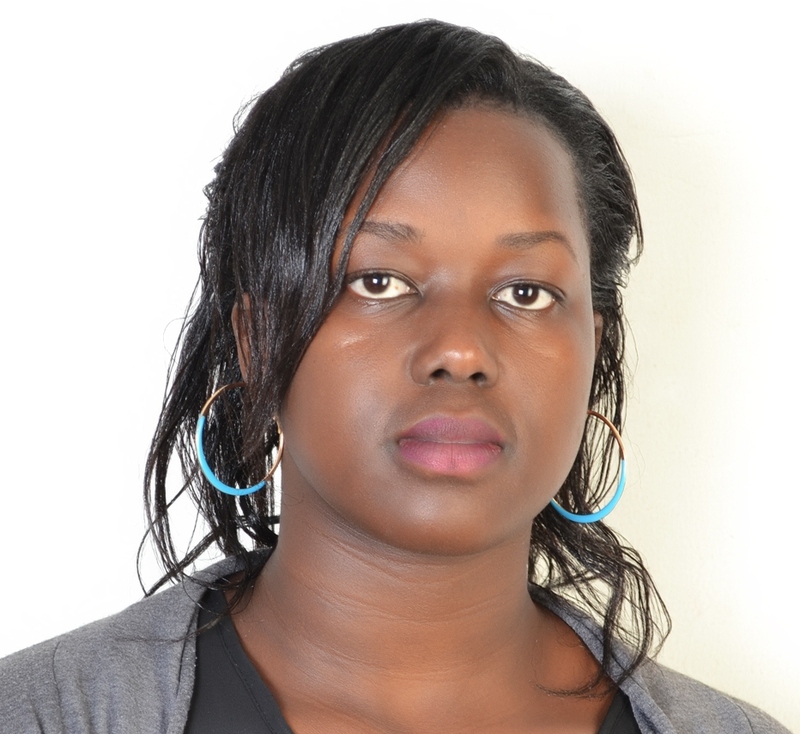 “Marketing is becoming a battle based more on information than sales power – Philips Kotler”. The rising competitiveness in the business environment today has forced several businesses to keep alert and see what’s constantly happening in their environment so as to keep ahead of their competitors. This is precisely what Market Intelligence is all about. As its name suggests, it is simply the intelligence about a business’s particular market. Though broadly used, the term Market Intelligence is often misinterpreted and made to seem like a complex and mysterious art requiring high-level detective work. Breaking this further, Market Intelligence takes a form of collecting and analysisng relevant information about the company’s market environment to support decision making. The information collected may include geographic location of a business and its competitors, the particular demographics of a consumer base, purchasing patterns of consumers or their tastes and preferences. Pursue new market, or expand presence in a market with confidence. How then do we go about Market Intelligence? Number 1; leverage technology. Businesses now operate in a world in which information is more readily and publicly available than ever before. Information on market trends, legislation, customers, suppliers, competitors, distributors, product development and almost every other conceivable topic is available at the click of a mouse. 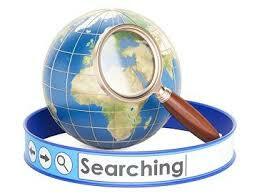 Search engines, online libraries, company websites and other sources provide information in an increasingly plentiful, easy to find, and easy to digest way. Next, you can design a simple tool and solicit responses from both clients and non-clients. Personal accountability in the things you do at work can encompass everything from employees being accountable to and making themselves indispensable, to managers and people in leadership roles showing personal accountability in order to foster an environment of accountability in the office with their employees. If you are not in a management role, demonstrating accountability at work will prove that you are a valuable asset to the company and it will make you an indispensable commodity. If you are a manager or in a management position, displaying personal accountability will help build a culture of accountability in your company. Your employees will watch as you create an acceptance and understanding of accountability, and will more than likely follow your actions. 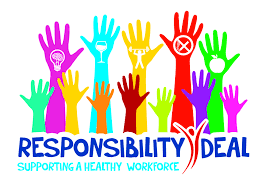 Knowing that personal accountability is something that even the management is responsible for will help employees feel balanced and bonded through that shared responsibility. In the workplace, accountability can go beyond your own tasks. For example, you may be held accountable for the actions of your team. Sometimes it can be tough to take personal accountability. However, you’ll find that it offers many advantages. First, you’re likely to have healthier relationships with your friends, family, and colleagues. A 2005 study found that children who were encouraged to take personal responsibility for their actions also had more positive social interactions. Accountability also builds trust within teams and organizations, because people know that they can depend on each other. Leaders who are accountable are more likely to be trusted and respected, because people know that they will keep their word. Personal accountability can save time and money, too. People who take responsibility for their actions speak up, and they look for solutions when there’s a problem. This not only prevents the situation getting worse, but it stop costs and delays from escalating. 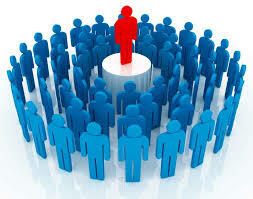 Last, personal accountability can boost your chances of promotion. When you show senior colleagues that you’re dependable, you mark yourself out as someone with leadership potential. 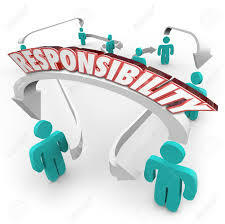 1) Know Your Role: It’s hard to be personally accountable if you’re not clear what you’re responsible for. If this is the case for you, ask your boss to provide a job description that sets out your tasks clearly. 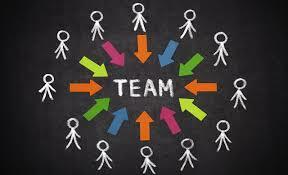 If responsibilities are unclear within the team, ask your manager to outline who is responsible for different team tasks, and to share this information with everyone involved. 2) Be Honest: Success in life only comes when you’re completely honest with yourself, and with others. This means setting aside your pride, and admitting when you’ve made a mistake. So, tune into your “gut feelings” when things are difficult, and learn to ask for help if you’re struggling, so that you don’t let others down. 3) Learn to apologise: Accountability doesn’t stop with honesty. If something has gone wrong and you were responsible, then you need to apologize. Many men find this difficult as they always want to be proven wrong and in the process disrespect others. Focus on making amends when you apologize – show what you’ll do to make the situation right. This allows everyone involved to move on, and helps them focus on the end goal, rather than the problem. 4) Don’t Over-commit: When you take on too much, something will eventually fall through the cracks. That means that you’ve let someone down. So, before you agree to a new task, think carefully about your schedule and whether you’ll be able to fulfil the task to the best of your ability. If you’re not sure that you can complete it, say “yes” to the person and “no” to the task so that you maintain a strong relationship and a good reputation. In some failing organizations, managers who avoid being accountable can get ahead, while those who take responsibility may be ejected if some small thing goes wrong. If your organization has this type of culture, then it may be time to behave accountably, and find a new role in a better organization. 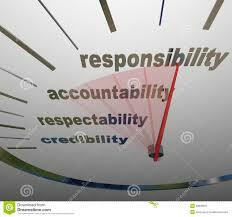 When you are personally accountable, you take ownership of what happens as a result of your choices and actions. You don’t blame others or make excuses, and you do what you can to make amends when things go wrong. To become more accountable, make sure that you’re clear about your roles and responsibilities. Be honest with yourself and others, so you can admit when you’re wrong, apologize, and move on. Make the most of your time, and manage it carefully so that you don’t take on too much. 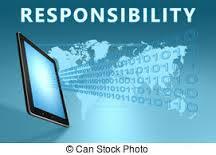 Lastly, think carefully about situations where you didn’t take responsibility but should have. These mistakes and failures can be valuable teaching tools, if you have the courage to learn from them. 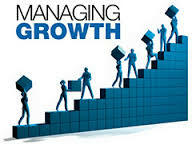 Know your growth market: The role of business is to create a customer; says Peter Drucker. Therefore, a significant part of any growth strategy is to understand your market and how it is aligned to your products and services. Take time to study your industry deeply; this should include target market, why they buy, the buying patterns, substitutes on the market and many others. Remember, as business conditions change, the market may also change and this happens all the time. Therefore, continuously study the market and align your business to remain relevant. 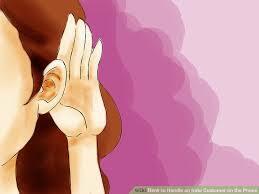 This will help you to establish a niche in your market. Build a team aligned with your core values: People are the greatest asset any business can ever have. This applies to all sectors of business. 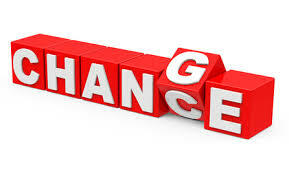 As a business grows, the business expects the staff to continuously appreciate the changes and perform accordingly. Expectations from staff keep on growing, but must remain aligned to the core values of the business. Spread company knowledge around: As businesses grow, many things in the business are bound to change. This may be on the product offering, target market or even approach to marketing. It is critical that employees understand the evolving offerings, and can correctly communicate them to clients and prospects alike. This therefore, calls for a deliberate effort to continuously spread the company knowledge around. Remain focused despite challenges: Despite your best intentions and efforts, it can be challenging to stay on track. The ability to manage your emotions and remain calm under pressure has a direct link to your performance. If you are not achieving your goals and objectives, it is not good enough to blame outside factors. When you do so, you are actually giving away your personal power and denying that your success lie within your hands. 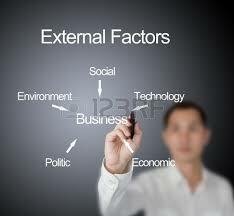 What you need to do, is find a way to manage these outside factors which allows you to stay focused on your goals. Society is diverse and therefore made up of diverse needs. Business enable diverse needs to be met, although among others they in turn create an uneven wealth and income distribution among members of society. Aside from meeting societal needs, business are key drivers of economic growth in world over. Micro, small, medium and even large companies sprout to create products and services to meet various needs of the population. The importance of MSMEs, especially, in developing countries cannot be overemphasized. Apart from providing products and services for consumption, these entities also contribute significantly to both formal and informal employment. Micro, Small, Medium Enterprises (MSMEs), however, across the country face many and varied challenges to their growth and operations. One of such major challenges is the limited access to finances. Lending is a business like any other, where a comfortable balance between risk and reward must be met. Lenders will only be willing to do business with clients where there is “acceptable risk” in anticipation of earning commensurate interest off the loans issued. This model has largely favored large borrowers who easily afford to provide collateral as requested by the banks and backed up by mature business with low chances of collapse and the micro businesses where the lenders are locally based and have taken the time to fully understand their potentials borrowers. 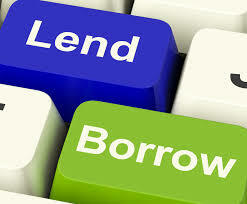 For micro businesses, different models have been developed such as group lending which provide comfort to the lenders. 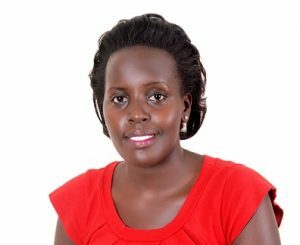 Commercial banks, Micro Finance Institutions, (as service providers) have played a significant role in offering financial products and services to larger companies and individuals. On the other hand, Savings And Credit Companies (SACCOs) and Village Savings and Lending Associations (VSLAs) have equally played an important role in enabling access to finance to the individuals, especially the unbanked sector at the bottom of the financial pyramid. However, due to the nature of the services offered, SMEs are less likely to access loans from banks and other financial institutions because their financial needs are too big for the VSLAs, SACCOs and MFIs and yet too small for the commercial banks. 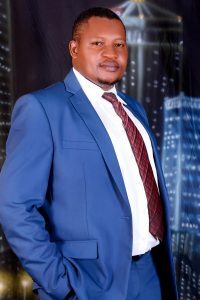 From the above, it now becomes clear that in the financing industry, there is a category of business which find it hard to access financing. These are the small and medium enterprises which are vulnerable to external shocks and largely operating independently to enjoy social support from peers. And on the other hand, these business have shallow assets bases and often times are not in position to offer collaterals to lenders. This category has often been referred to as the missing middle. 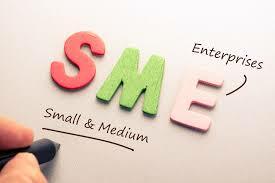 Although my focus today is on the SMEs and less on the individuals, the missing middle is not only made up of SMEs. Educated youth and skilled workers who lie between the large industrial credit seekers at one end and very poor small borrowers like low income households, farmers at the other end of financing spectrum are equally hardly catered for in terms of credit facilities. A good number of SMEs operate informally, making them unattractive to credit providers. Interventions such as Mobile Money have aided money movement but have not significantly tackled the challenge that the SMEs are facing in regard to access to financing. Digital financial solutions (“fintechs”) such as the recently launched MoCash by MTN still are more relevant to the individuals at the bottom of the financial pyramid because of the size of loans offered. Other interventions such as competitive grants have only supported a few SMEs, and their impact is yet to be felt within the economy as a whole. With SMEs being key drivers of economic growth in the economy, a key question to ask is how can SMEs attract affordable financing to meet their financial needs? Understand the lending criteria for their target lenders and ensure you meet them. 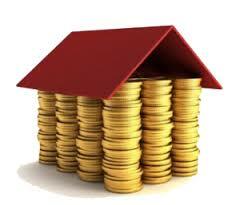 Seek professional support to guide them through the loan application process and many others. Do we really need to borrow? Or can you manage the current cash flows more effectively? How does your financing need fit within your business plan? Answering these key questions among others and taking the initiative to increase your attractiveness will be critical to get the financing your business requires to accelerate forward.